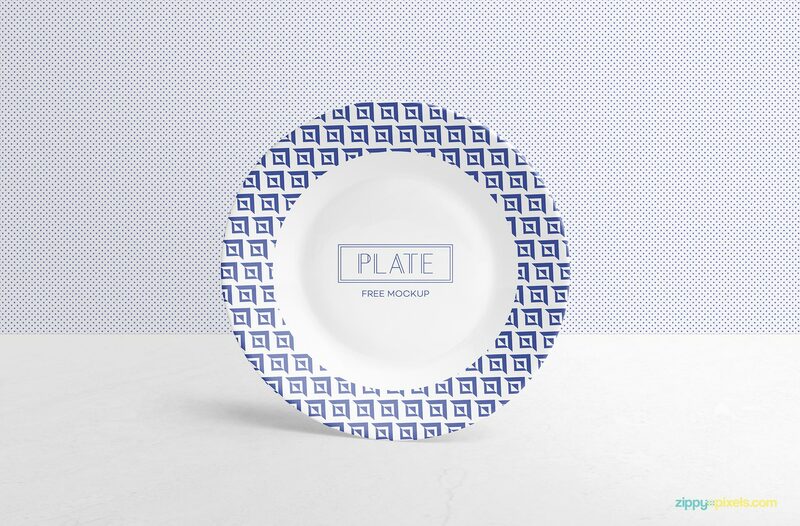 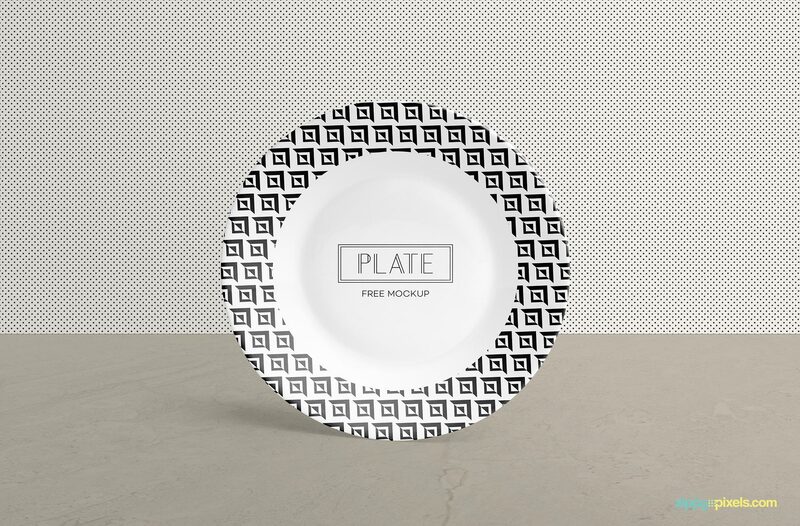 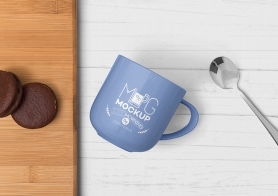 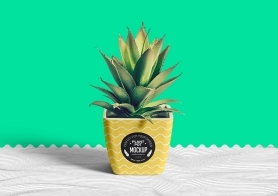 This gorgeous and free ceramic plate mockup is specially designed to showcase your logos, brandings and pattern designs. 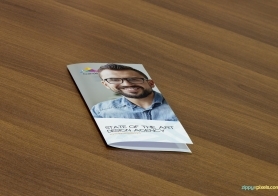 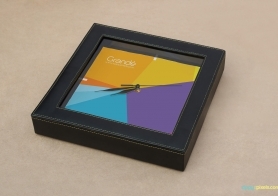 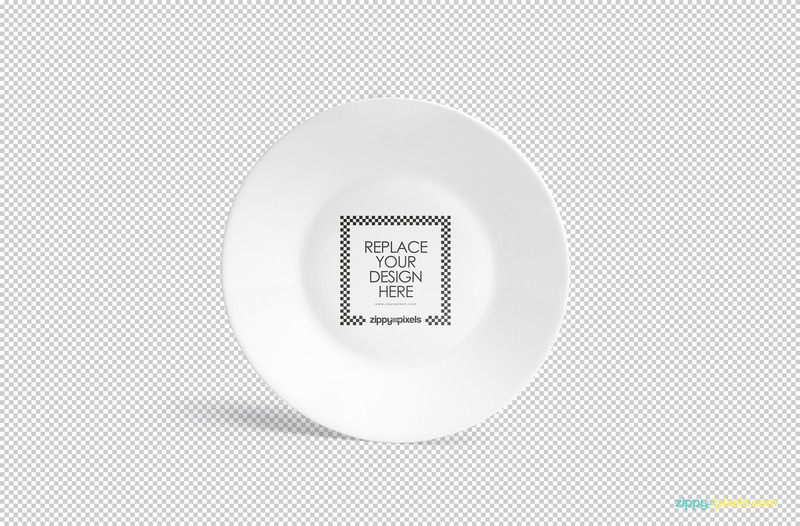 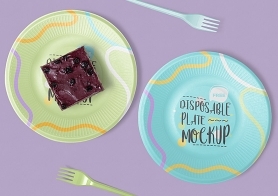 This plate mockup offers a smart object of size 8.5 x 8.5 inches to change the design of the ceramic plate. 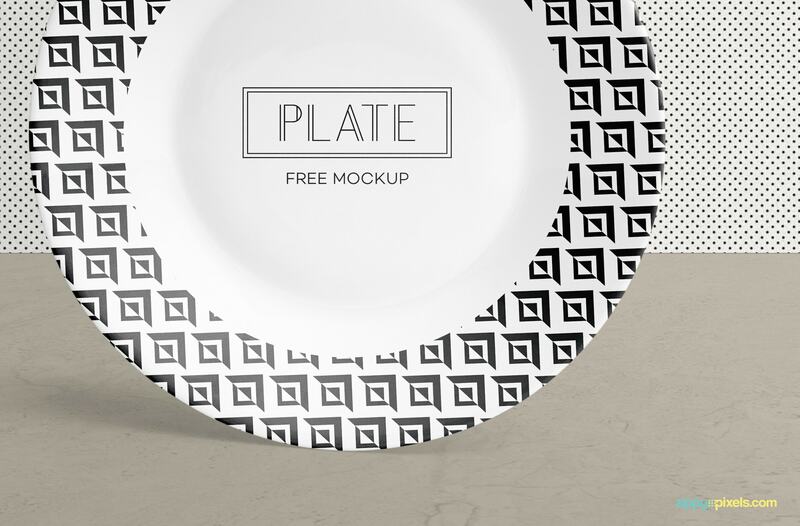 A marble textured background is also included in PSD which can be replaced by any other design. 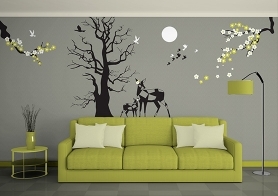 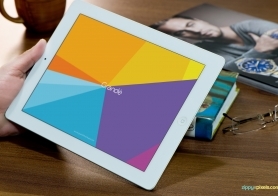 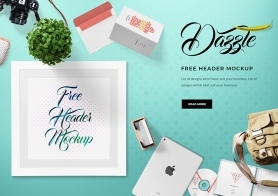 Use well-organized layers to customize the shadows, light effects and background. 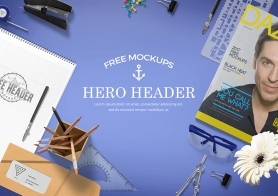 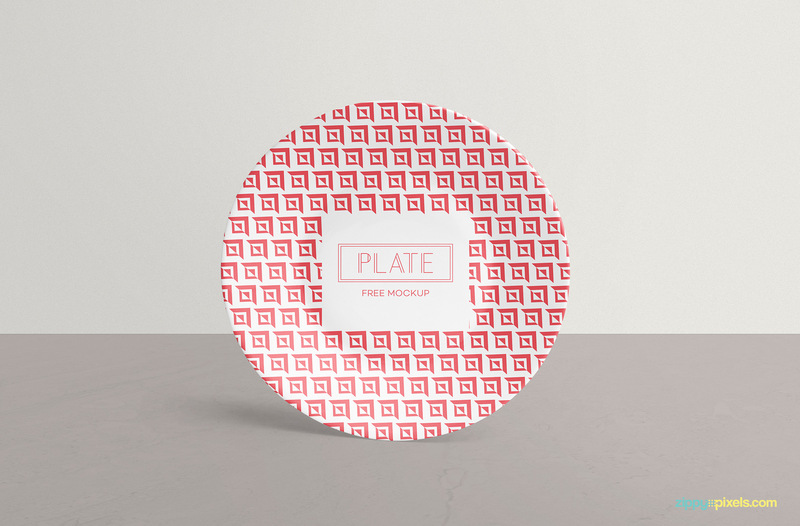 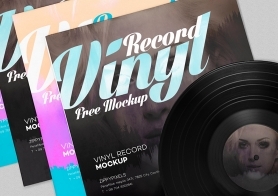 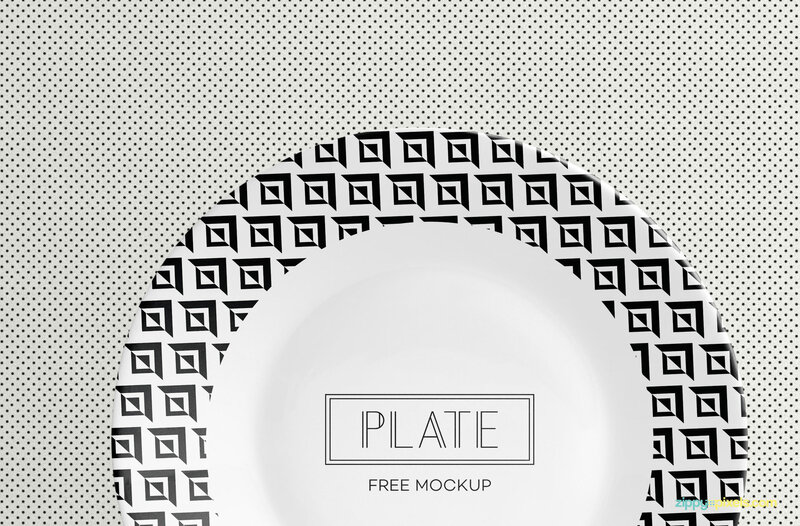 Download this plate mockup now and share your experience in the comments box below.